More than just a point-of-sale solution, Xpect is a full-function accounting system with General Ledger. Maintain your chart of accounts, produce profit and loss or balance sheets for the company as a whole, or each branch individually. All transaction information is maintained internally and cannot be changed or deleted by anyone, providing a reliable and permanent audit trail. Xpect Version 6 features a private Member Portal, empowering customers to administer their accounts on-demand and freeing up more of your time. Offer your customers the convenience of doing business online. Registered account holders can place orders, make payments, respond to surveys, view account contract correspondence and subscription details, and more. 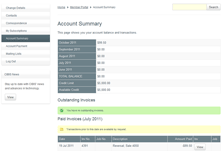 Designed for use by business owners, not just accountants, Xpect's account keeping module can be tailored to suit the financial structure of your organisation. Customise information for each ledger account to compare, for example, different product lines or web store versus bricks and mortar store transactions. Detailed histories are also held indefinitely making any account in any period accessible with a click. Produce quick, accurate cost and time calculations for labour and material costs. 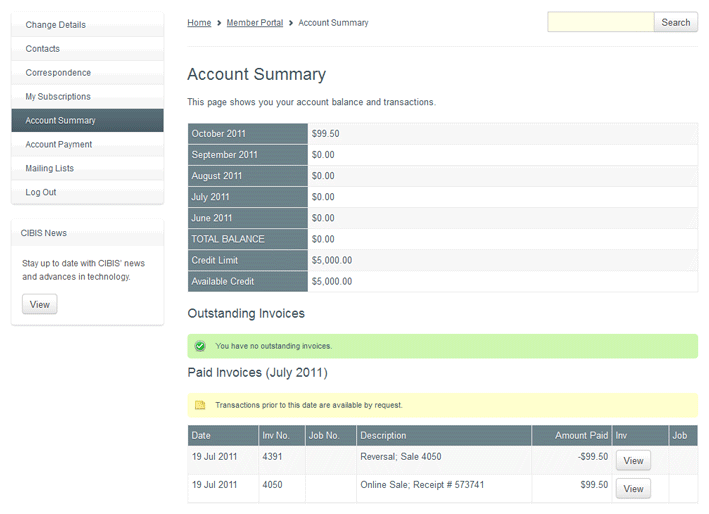 Timesheets, purchase orders, variations, supplier and contractor invoices can all be handled by Xpect. With real time reporting, the general ledger is immediately updated with a work-in-progress value.